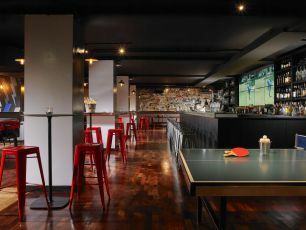 Sports bars booking - BOOK A SPORTS BAR FOR FREE AND GET DEALS! 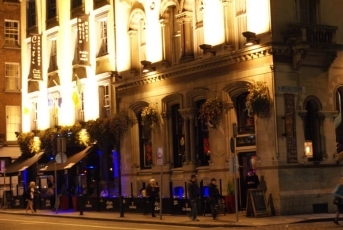 Looking for a bar or hotel to book for your group? You are at the right place and IT’S FREE! 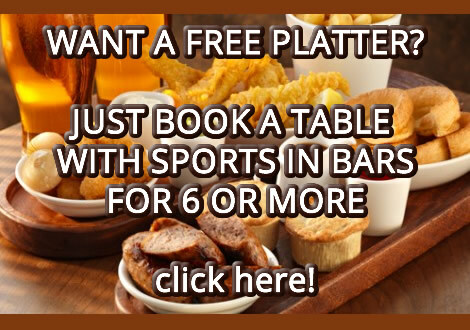 Because we have been working with a lot of sports bars for years you can be sure you will get the best bars in the location of your choice and the best deals! 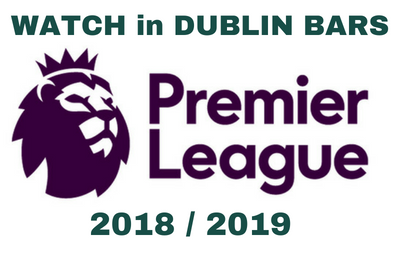 We can find for you bars and hotels in Dublin, Cork, Galway and other major cities in Ireland but also in France like Paris, Lyon, Lille, Nantes, Toulon, Toulouse, Brives and other rugby cities. So just fill in the quick form and we’ll contact the best sports bars and/or hotels showing sports for you!